¿ Do you want to be a believer ? 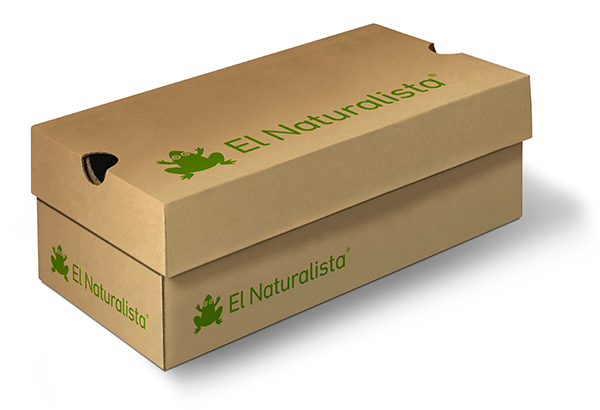 Social responsibility is a paramount value in the philosophy of “El Naturalista”. We have a strong social commitment both with organizations that help local communities and with the manufacture of our shoes. 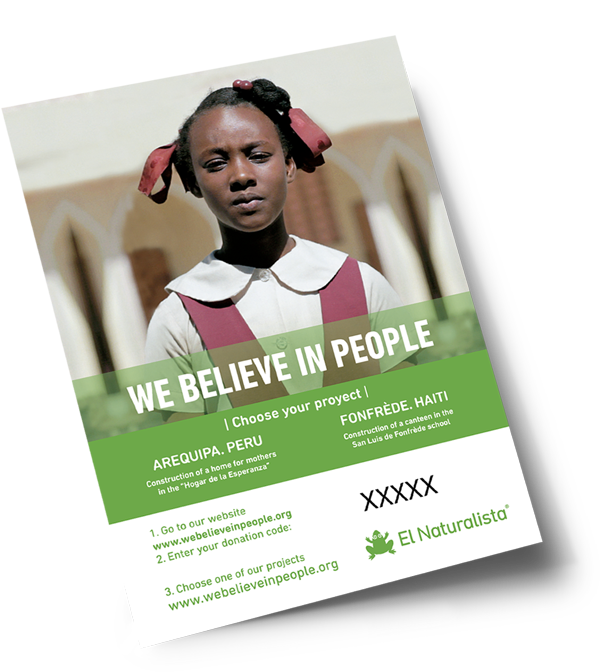 When you open the box you will find a card of WE BELIEVE IN PEOPLE next to your pair of shoes. Find your donation code and remember that it can only be used once. You will receive project updates that you are supporting and you will be part of our community of “people that help people”.